A team of European scientists have made a breakthough in the quest to ensure the survival of northern white rhinos - a species which is functionally extinct since only two females are still alive. 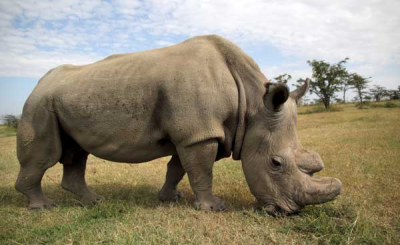 Kenya's Ol Pejeta Conservancy says that a southern white rhino egg and northern white rhino sperm have been used to create a valid embryo that has a strong chance of surviving to term. The technique opens up the possibility of using ova from the two living females to create embryos that could be brought to term by southern white rhino surrogate mothers. 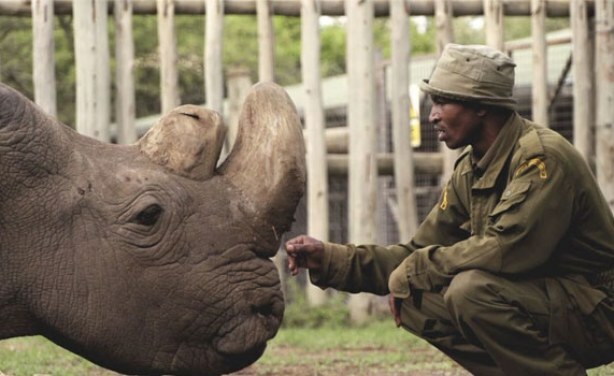 Kenya: Hope for Resurrecting Northern White Rhino - but What's the Point? 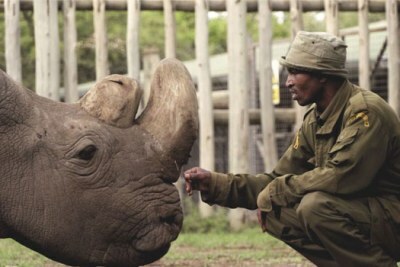 According to the Ol Pejeta Conservancy, It is believed the rhino, Sudan, died after age-related complications.